We, instructional designers, know the feeling. 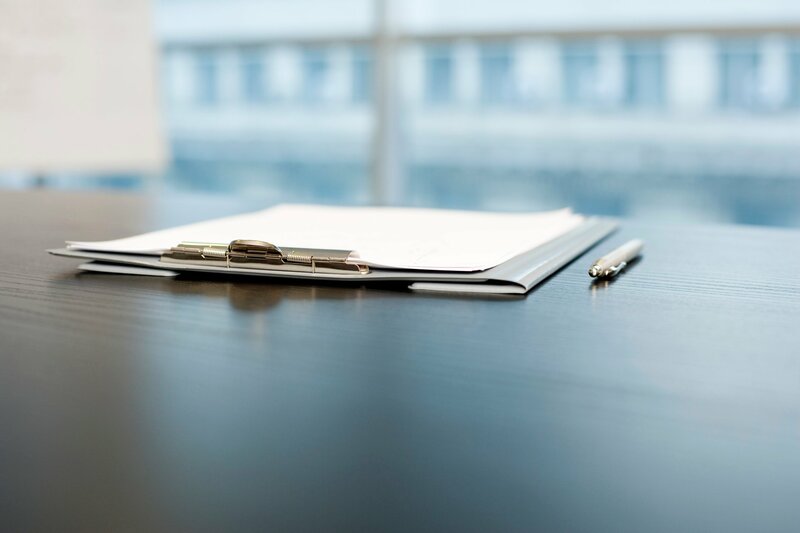 We take copious notes when we interview the SME, and when we return to our desks, we are at a loss wondering what information to include in the course and what to toss out. Most of us end up squeezing into the course almost everything the SME had said. At other times, we read through the raw content, fall in love with a piece of data that is new to us and seems exciting, and cram it in the course. The result is an information-heavy eLearning course that overwhelms the learner but does not benefit him or elicit the response from him that you had desired. Information overload is a common pitfall that eLearning designers should be wary of. Your goal should be to create a course that packs in only that much information that fulfills the learning outcomes. Relevance increases learner engagement. Besides, your adult learners are busy people; you cannot expect them to sit through a course as you ramble on. This is the golden rule of chunking content. I.B.I. means "interesting but irrelevant," and you are supposed to apply this rule to every piece of text and image you use on screen. An analogy may seem interesting to read, but if it does not enhance understanding, out it goes. An image looks stunning, but if it does not relate to or clarify the text on screen, toss it out. 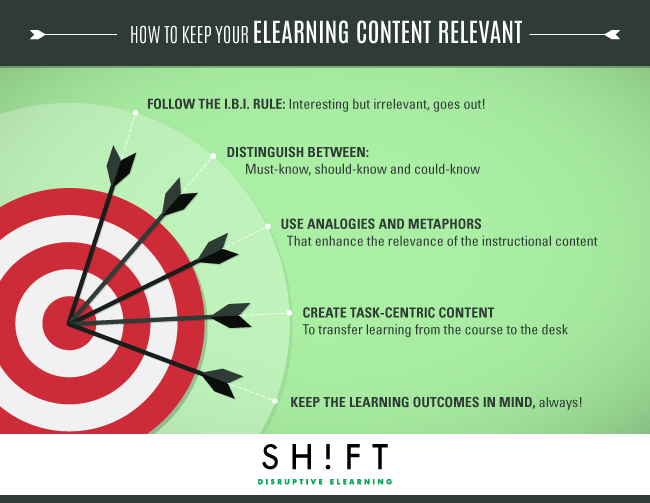 Irrelevant information increases the cognitive load of the course by distracting the learner and making him hunt around for the critical pieces of instructional content. This frustrates him. Instructional designers are expected to possess this critical skill. If you are just back from a session with the SME, you are possibly armed with a lot of information that he or she thinks is crucial to learn about the subject. Think twice before dumping it all on the learner. Your SME is undoubtedly an authority on the subject, but you are the training expert. You know the learning outcomes of your course. Best, you know the expectations of your learners. So you get to decide which is must-know (critical to achieve the learning outcomes), should-know (important background information that you can give away as handouts), and could-know (nice-to-know information that you may even omit from the course) information. Analogies and metaphors add sparkle to your text by forging connections between seemingly unrelated ideas. But more than adding a touch of quirkiness, analogies and metaphors enhance the relevance of the instructional content by helping learners quickly grasp the meaning of abstract concepts. However, you have to ensure that you use ideas or images your audience is familiar with. It is always a good idea to tie in the instructional content with the job responsibilities of the learner. For instance, tell your learners that the people management skills they learn now will help them advance to the next rung on the corporate ladder and become a manager. Your learners are expected to go through your course to learn skills that they can apply to their jobs. A drilling machine operator is expected to run the machine and troubleshoot it and not just name the parts of the apparatus. A customer service executive is expected to resolve customer queries in the shortest possible time and not just memorize the rules of communication. To facilitate the most effective transfer of learning from the course to the desk, you have to create application-centric content. In other words, you have to create a course that simulates the learner's reality and makes him work on tasks that he will be expected to perform when he goes back to his workplace. According to research, application-focused training, when it is contextual, does the best job of teaching learners job-specific skills. Be concrete in your examples, ask them questions, and add interactive activities and videos from relevant experts related to the subject, that all speak to how the course will benefit them. Throw in facts, statistics, or research findings to support your statements, so your learners know you are not talking pie in the sky. Pepper your course with takeaways, so your learners have the confidence in the knowledge that they can apply the learning when they go back to work. Your learners have certain expectations from your course. You have to fulfill these expectations. Period. Are your learners intending to market the product, sell it, or repair it? Once this is clear, you can begin to break these skills down to individual components. 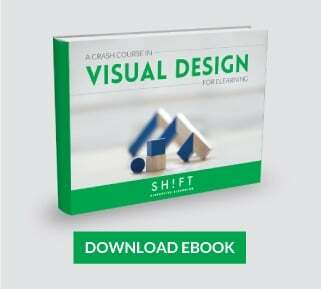 You have to keep the learning outcomes in mind at all stages of designing a course. Whether you are chunking content, designing activities, planning assessments, or choosing images, you have to remember that every element in your course should align with the learning outcomes. Use the "backward design" method to develop your course. This ensures your course remains relevant to your learners always. You don't need to be a mind reader to understand what your learners will consider to be relevant information. All you need is empathy. You must be willing to step into your learners' shoes to figure out their wants. You should go the extra mile to find out the way they prefer to learn and their previous learning experiences. As an instructional designer, your goal should be to deliver a fluff-free course that you learners will willingly dig into.